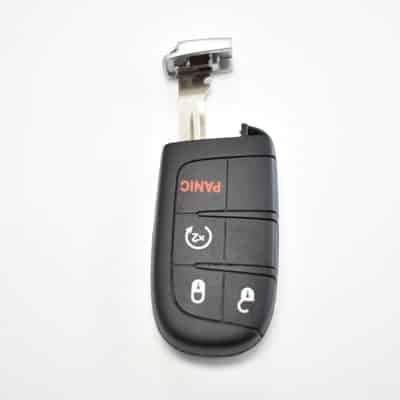 Choose Key Shoppe for all of your car lock needs including car remotes. If you live in or around Slidell, Louisiana, we encourage you to call our team for all of your locksmith needs. As a certified and insured locksmith, you can rest assured our team will provide you with exceptional service at competitive prices. Your vehicle is a big investment. You need to know that the team you are working with will get the job done properly and within the timeframe you need. Give us a call now to discuss your needs. 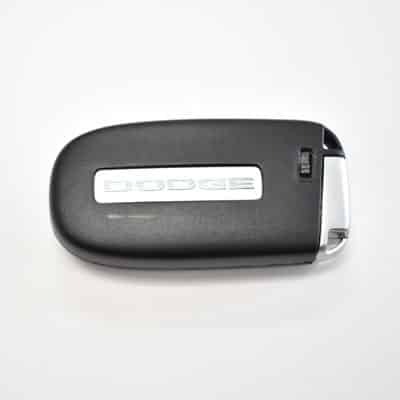 Why Trust Key Shoppe with Your Car Remotes? Car remotes can be an excellent investment. They allow you to secure your vehicle from a distance and offer far more control over your safety and security. Not all vehicles come with car remotes programmed and installed. And, when it needs to be done, you want to be sure you are working with a team that understands the process and can ensure it is done properly. That’s what we can offer to you at Key Shoppe. Put your trust in a team that has over 25 years of experience providing exceptional service. Key Shoppe has two physical locations to serve your needs. It’s always a good idea to give us a call to schedule a time for our friendly staff to install your car remote, but you can stop in at any time to find out what we can offer to you. You’ll find remotes in stock for all types of cars. That includes: Acura, Audi, Chrysler, Dodge, Jeep, Ford, Lincoln, Mercury, GM, Honda, Hyundai, Infiniti, Isuzu, Jaguar, Kia, Land Rover, Lexus, Maserati, Mazda, Mitsubishi, Nissan, Saab, Scion, Smart, Subaru, Suzuki, Toyota, and Volkswagen. Even if you do not see your vehicle here, our team would be happy to help you find the right solution for your needs. If you have a current system that is not functioning properly or you need a new remote programmed, our team can help you with this service. 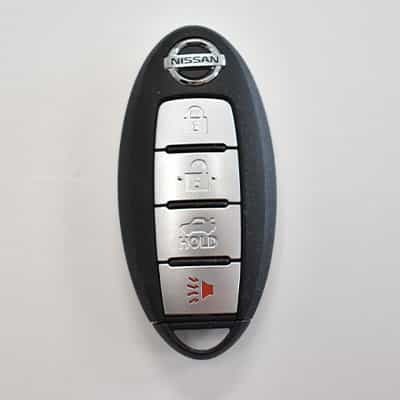 If your existing key fob system is not working, let our professionals help you. Maybe your buttons are worn down, or your plastic case is broken. You can count on us to do everything we can to make repairs, but when that is not possible, we can replace car remotes in no time. Many of our clients just need to replace a car remote battery. It’s easy enough to do, but you’ll need the right battery for the vehicle you own. Our team can help you to find that battery in no time. We carry all the common batteries in stock and have the right tools to open your case and replace the battery without damage. Give us a call to learn more or stop in to pick one up today. When your car remote is not working, or you need to install a new system, Key Shoppe is the best place to visit. Our team has worked on thousands of cars over the past 25 years. We also ensure that you are as secure as possible by offering plenty of locks, safes, and keys for you to choose from. We can cut keys and program keys quickly in our shops. And, we are happy to answer any questions you have. At Key Shoppe, our locksmiths have undergone extensive and ongoing training to ensure that we provide consistently high-quality service. We are an ALOA locksmith, meaning that we have extensive knowledge in nearly all aspects of security, and we are members of the Louisiana Mississippi Locksmith Association (LouMiss), Key Pro, 1-800-Unlocks and the Fair Trade Locksmith Directory. 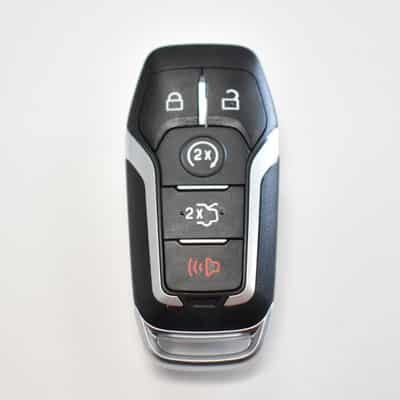 You can count on Key Shoppe for all of your car remote needs. Call us now for an appointment or stop in to see us.